Montreal Convention comes into force, air passengers’ insurance to increase six folds - Integration Through Media ....! CB Adhikari, KATHMANDU: The Montreal Convention (Convention for the Unification of Certain Rules for International Carriage by Air) is coming into force in Nepal from Saturday to ensure international standards to the aviation system here. With the enforcement of the Convention, the insurance of the passengers having international flights from Nepal increases nearly six fold. The Convention is being implemented in a bid to ensure safety to the passengers in case of the risks in the flights. The Ministry of Culture, Tourism and Civil Aviation informed that the insurance amount has been increased to Rs 12.4 million from the existing Rs 2 million. The federal parliament had endorsed the Montreal Convention on two months back. Joint Secretary at the Ministry, Buddhisagar Lamichhane, informed that the Convention would come into effect in case of the international airlines registered in Nepal. The Montreal Convention, which has amended some important provisions of the Warsaw Convention including the compensation for the victims of air accidents, has been implemented in 135 countries of the world. 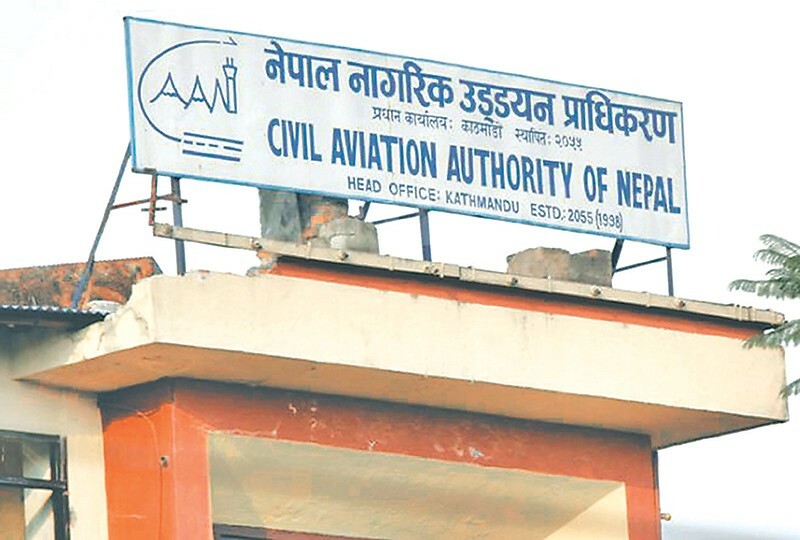 The charter aims to ensure compensation for the victims of air disasters and re-establish uniformity and predictability of rules related to the international carriage of passengers, baggage and cargo, said Lamichhane at a press conference organised by the Civil Aviation Authority of Nepal to unveil a plan of implementing the Convention in the country. The international instrument which is friendly to the air passengers has been implemented in Nepal as a result of decade long effort. According to the Convention, in case of any damage or delay of cargo delivery, the compensation of Rs 2,090 per kg should be ensured. Similarly, Rs 124,410 compensation should be paid if any baggage is damaged. With the implementation of the international charter, the NAC, Himalayan Airlines and Buddha Airlines will further feel comfort for additional international flights. Director General of the Civil Aviation of Nepal, Sanjeev Gautam, said with the implementation of the Convention in place, Nepal’s airlines services would be upgraded and recognized in the international arena.